DISCONTINUED. Advanced Pet Diets Select Choice was manufactured by Breeder’s Choice, a company in business since 1947. The products were formulated to be easy to digest for dogs and cats, and designed to increase performance. 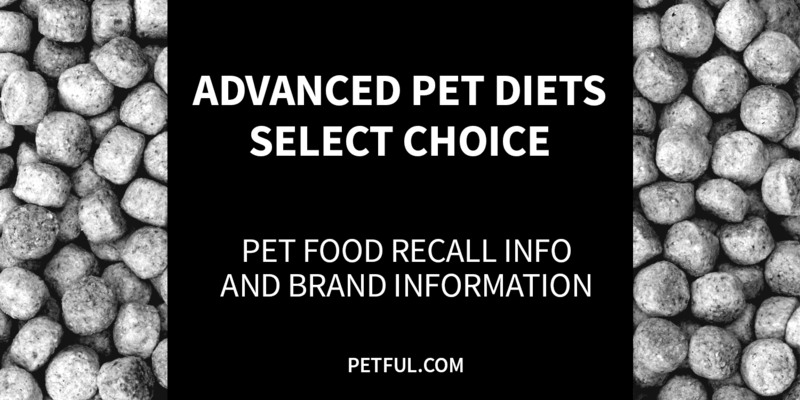 Was Advanced Pet Diets Select Choice Ever Recalled? No. This brand was never recalled. 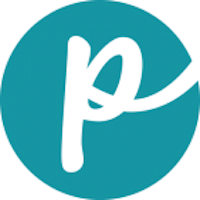 Did You Have a Problem With This Brand?